Pure beeswax straight from the honeybee. 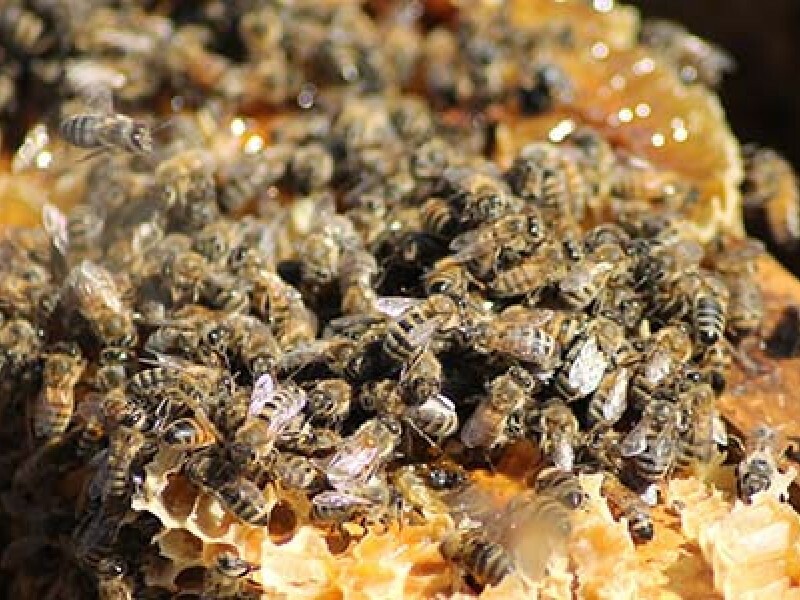 Honeybee colonies available for crop pollination services. Give you’re honeybees a 5 star energy rated home. Many of our customers run both Flow Hives and Paradise Honey EPS beehives. Almost all report that their honeybees perform significantly better in terms of honey production and colony health in the EPS hives. The question this leads to is, can I install Flow Frames in my Paradise Honey hive? 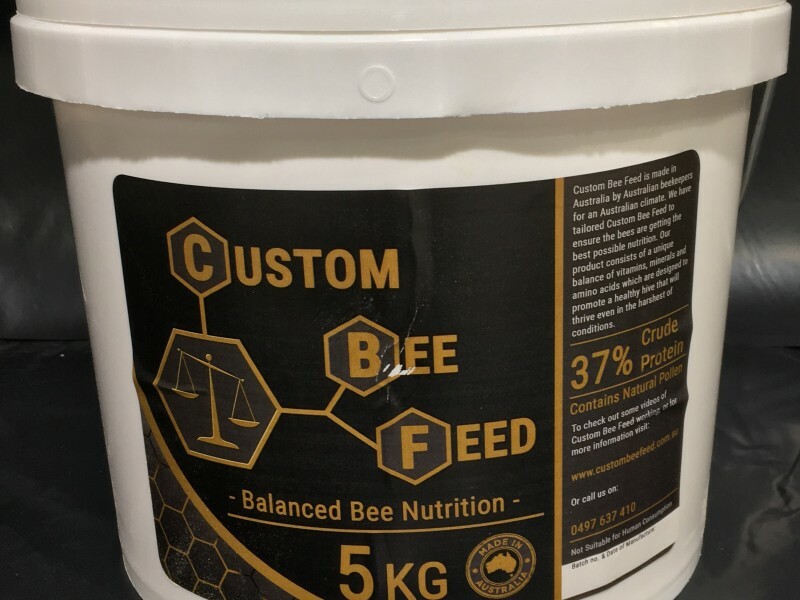 I am pleased to report that one of the local hobbyist beekeepers in Canberra has successfully modified his Paradise Honey beehive to take Flow Frames and has written the following instructions. We first established our Expanded Polystyrene (EPS) beehives in our beekeeping operation in Australia in the spring of 2012. We started with 100 EPS 10 frame Langstroth beehives which we ran alongside our 160 traditional 10 frame Langstroth wooden beehives. To our surprise, the EPS colonies expanded quickly and by the end of the first season had produced 35% more honey than our wooden beehives. After more than three years of positive experience with operating EPS beehives in Australia, we are compelled to conduct this research.